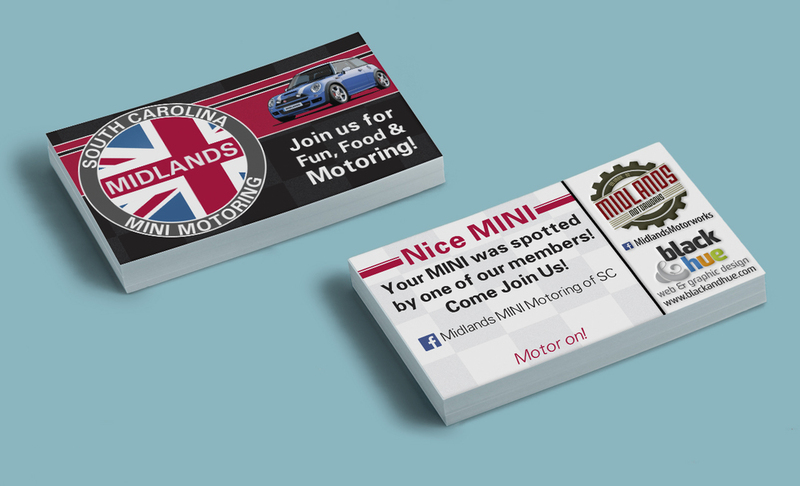 Stephanie is a member of Midlands Mini Motoring Club. 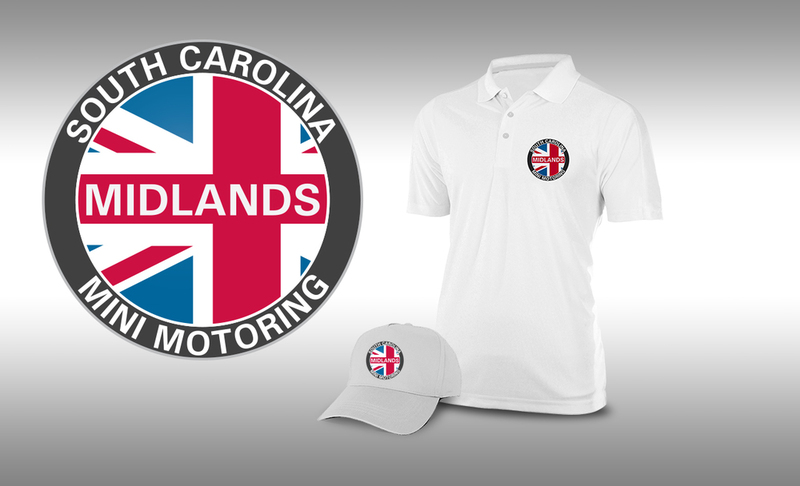 Shortly after joining, the club began growing quickly and needed a logo. Stephanie talked to the members and worked with them to create a logo that they could proudly use on their facebook page, shirts, grill badges and other promo items for the club. Happy Motoring!